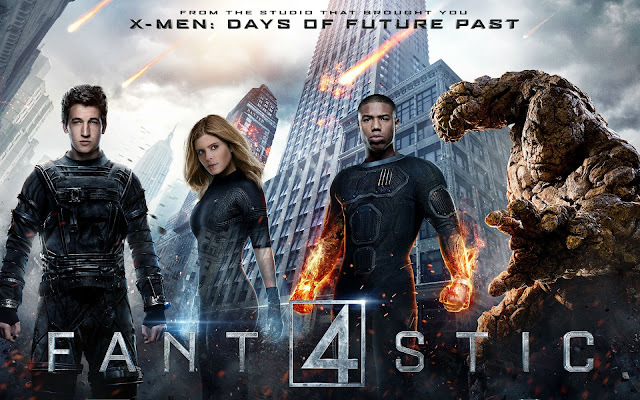 Fantastic Four is out in theaters, so it is time to bring back my "Review Round-Up" post series where I take reviews by fellow critics in the movie reviewing community and look at the rating! If your review is not included below, comment with a link and I will add it. However, it seems that not many people actually went to watch and review it. In addition, this is a First Impressions post because I just to see the movie! While I will not go into detail yet, the overwhelming negative response is surprising. I watched the film knowing absolutely nothing of the critics’ reviews, and therefore, I expected a great movie, just like the X-Men. My viewing of the film was not tainted by preconceived notions of being ready to dislike the film, which is why the negative response is so surprising. I will expand on my thoughts tomorrow in the full review, so I will leave it at that. Disclaimer: Any reviews with mature content will not be included.